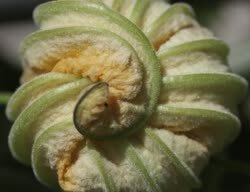 Edible Fruits of Genus Cucurbita. 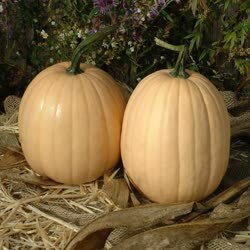 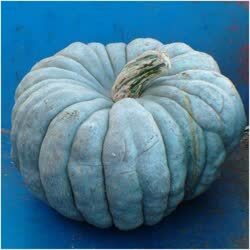 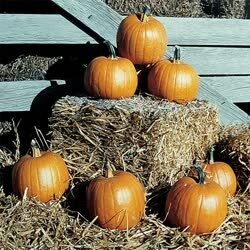 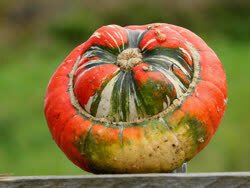 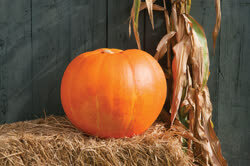 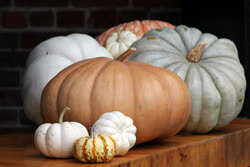 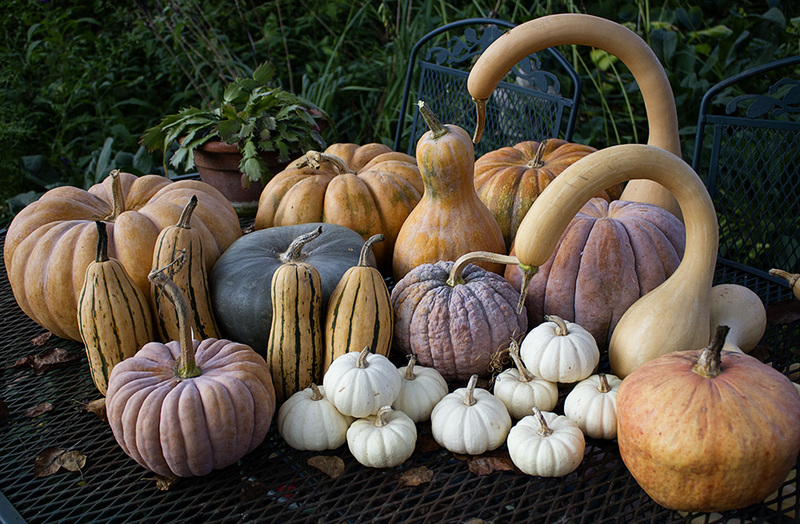 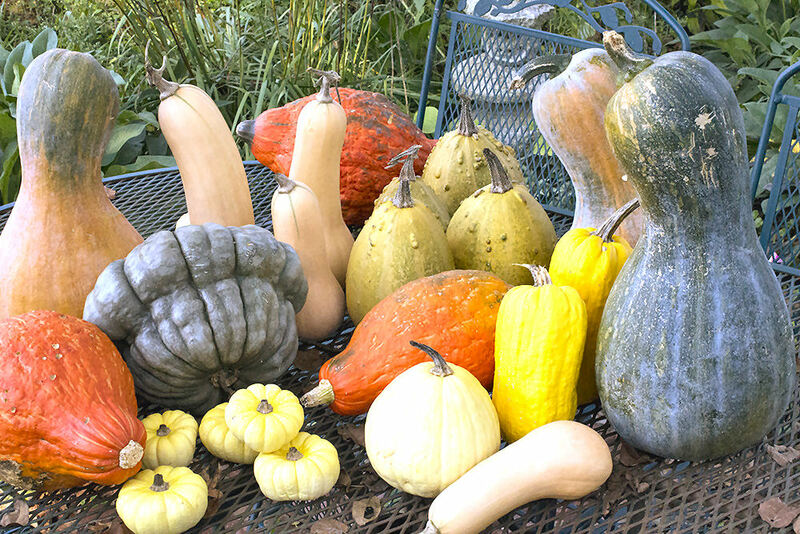 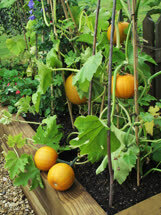 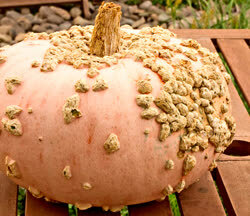 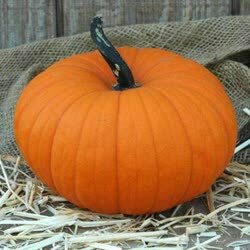 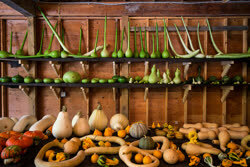 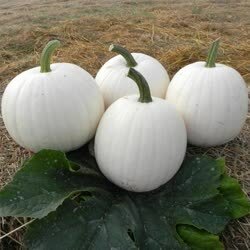 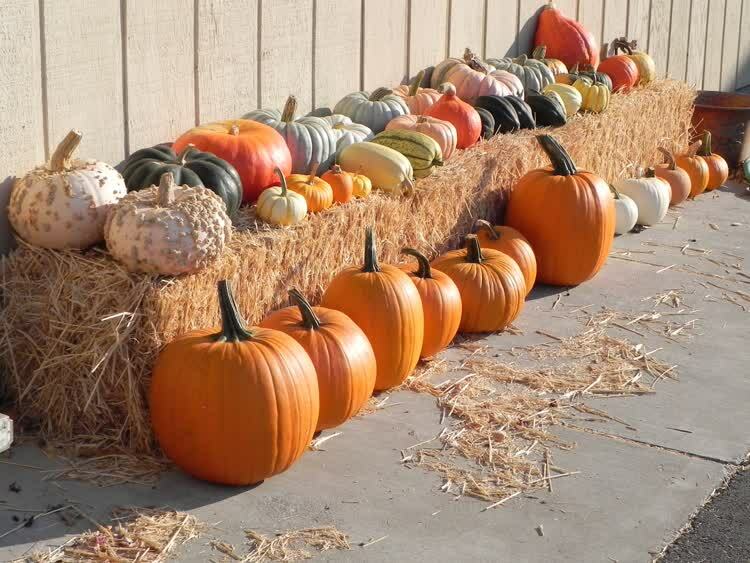 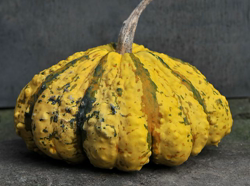 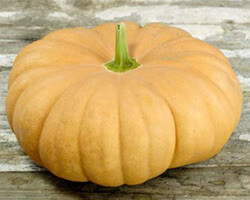 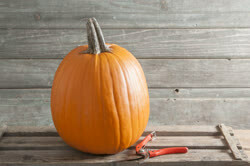 A guide to growing the winter vegetable known as squash or pumpkin. 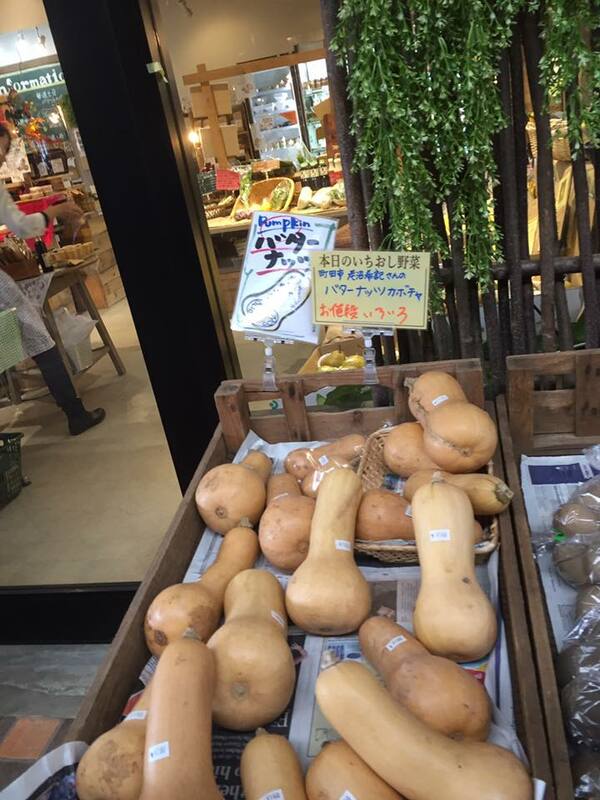 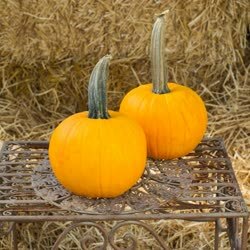 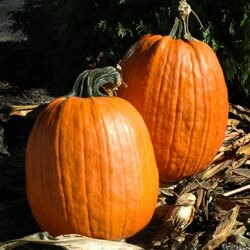 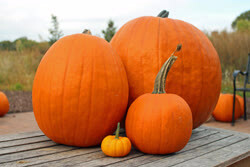 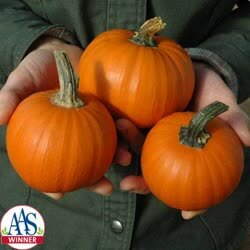 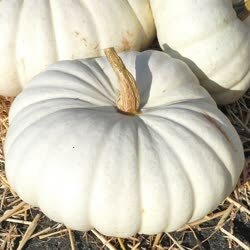 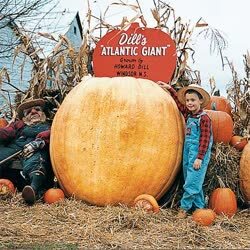 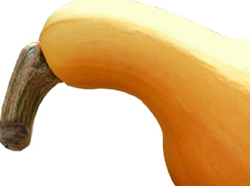 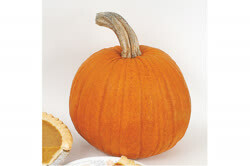 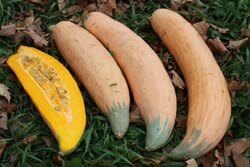 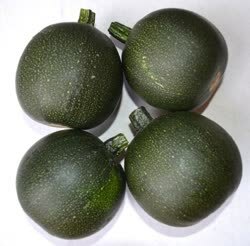 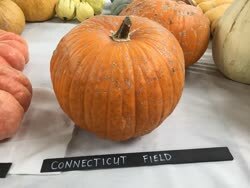 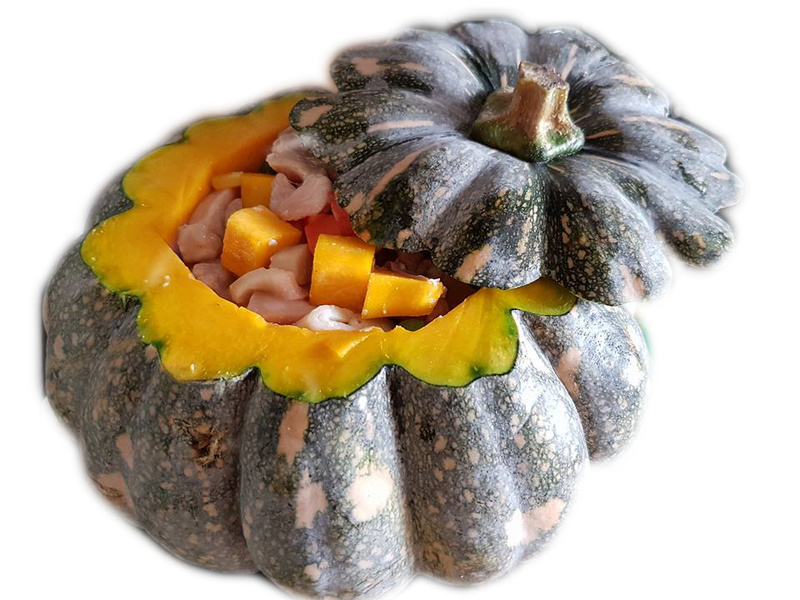 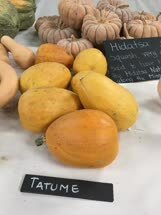 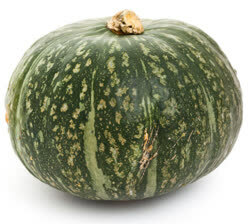 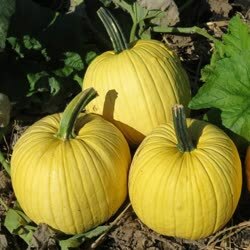 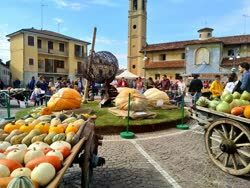 The use of the word "squash" and "pumpkin" are interchangeable, what is called a butternut squash is also known as a butternut pumpkin in different countries. 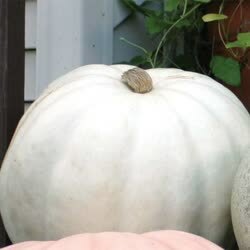 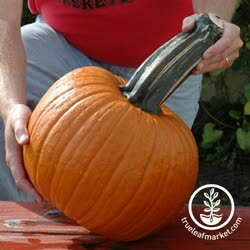 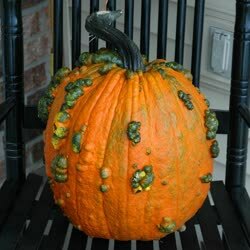 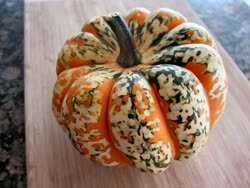 As long as it has the orange yellow flesh inside, it's a squash/pumpkin. 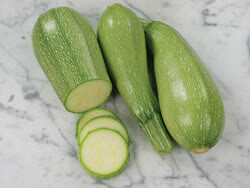 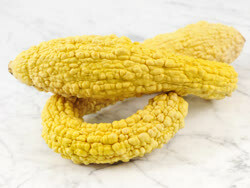 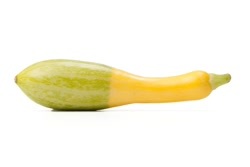 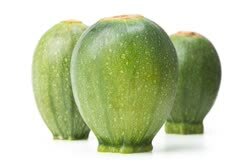 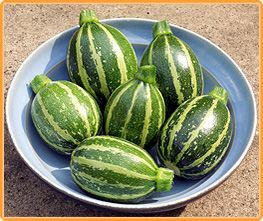 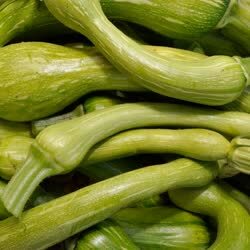 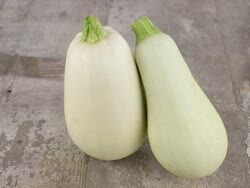 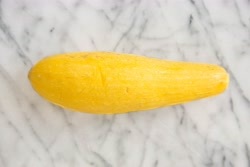 Summer squash are squashes picked in summer before they are mature and the seeds are not fully developed and so can be easily eaten. 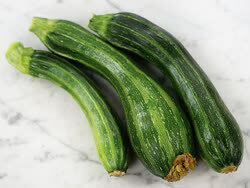 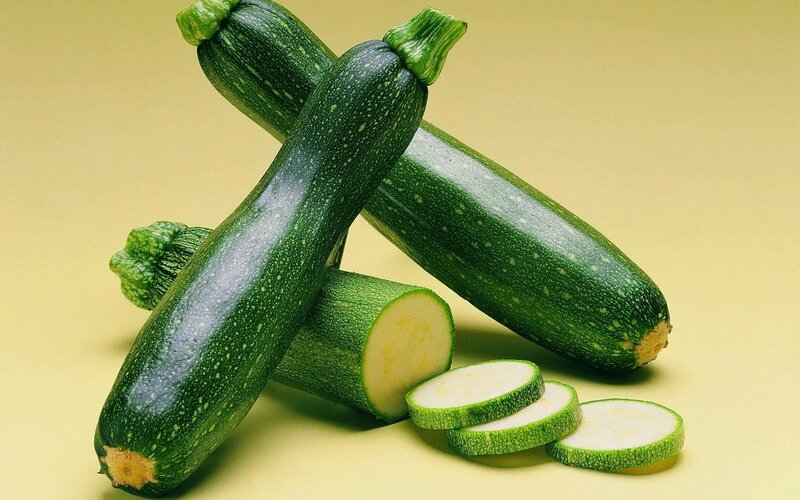 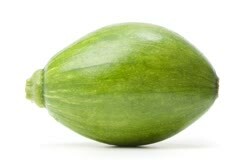 Well known ones are zucchinis and similar. 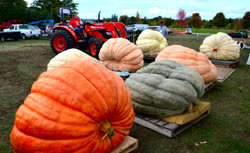 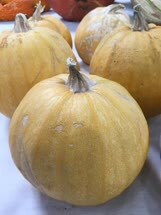 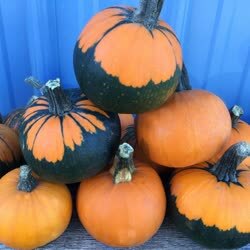 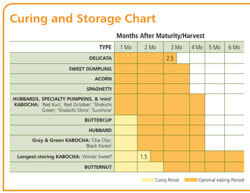 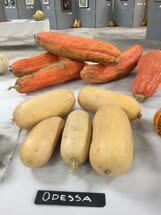 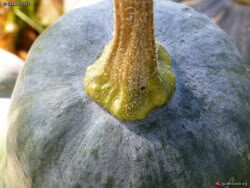 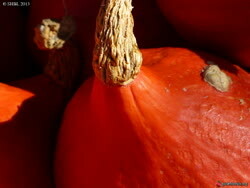 Winter squash are harvested 30 days after summer squash, or more. 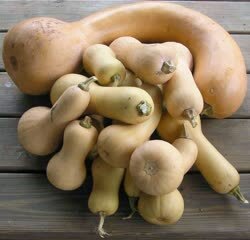 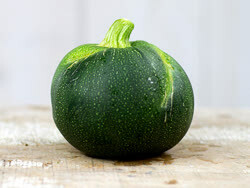 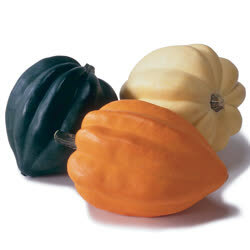 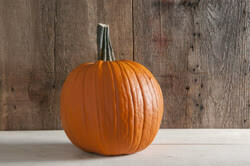 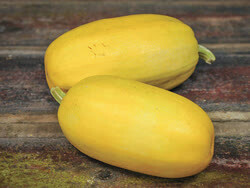 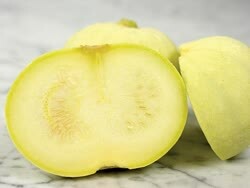 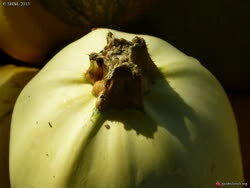 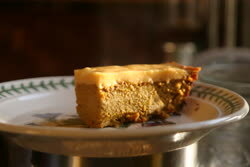 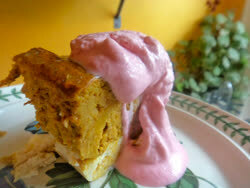 Some winter squash can be picked early as a summer squash and are ideal for cooking. 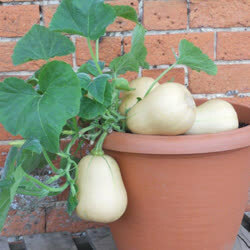 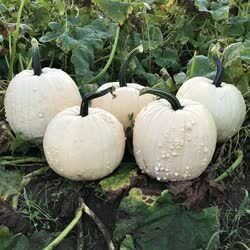 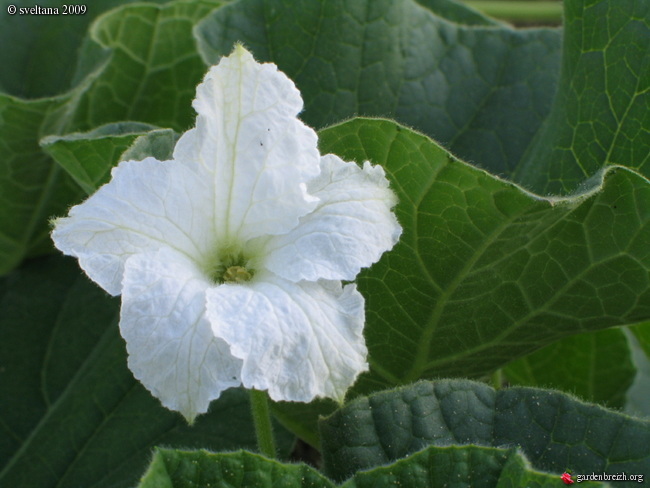 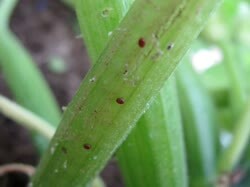 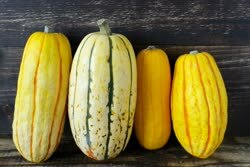 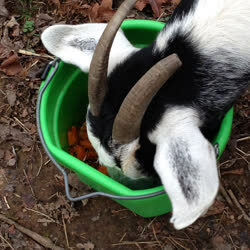 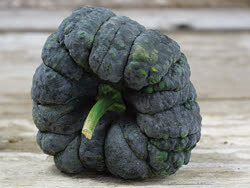 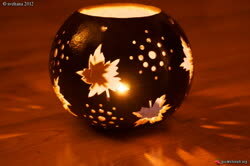 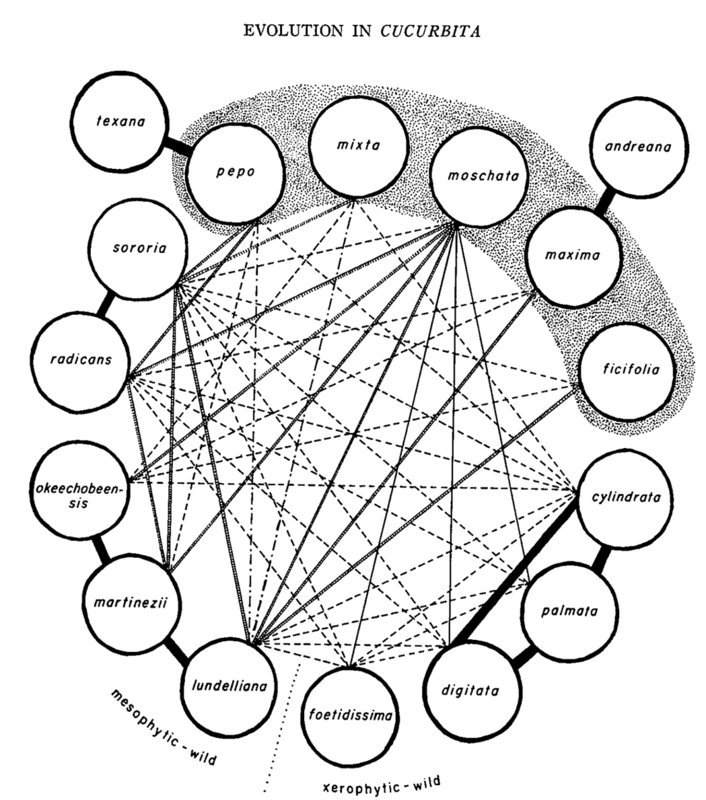 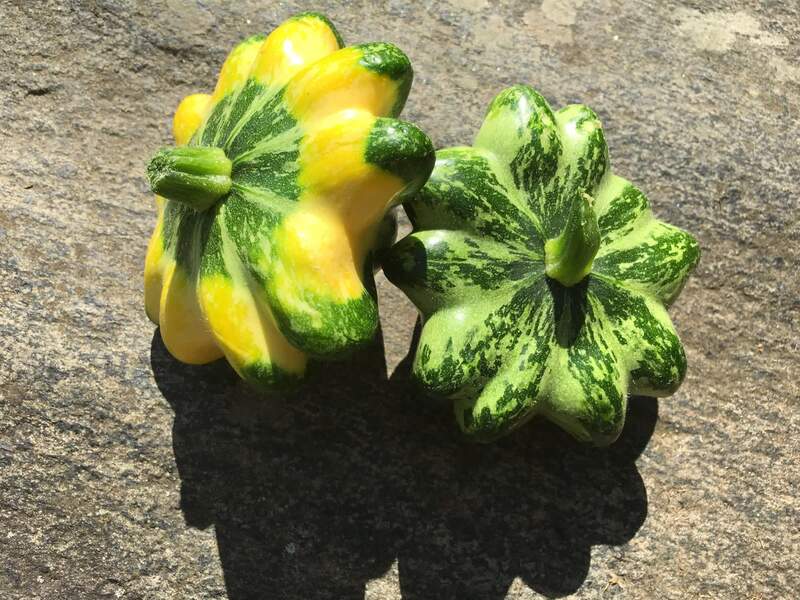 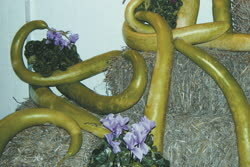 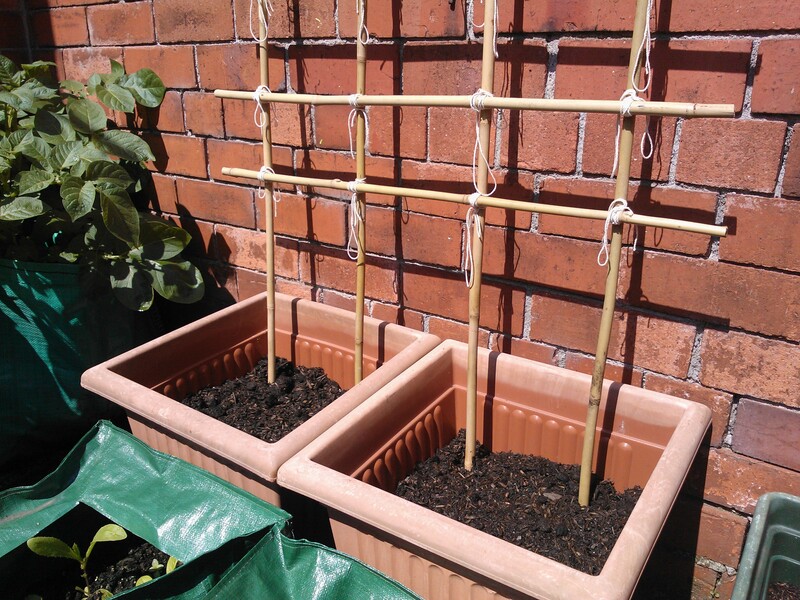 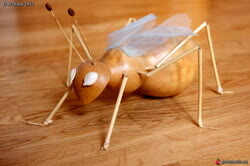 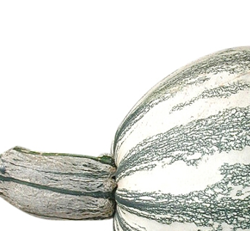 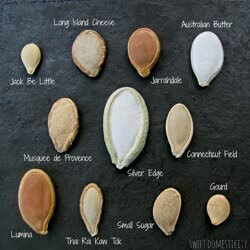 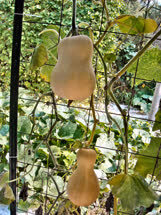 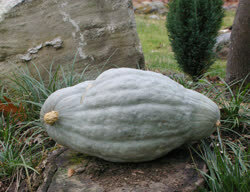 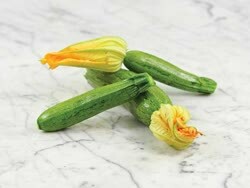 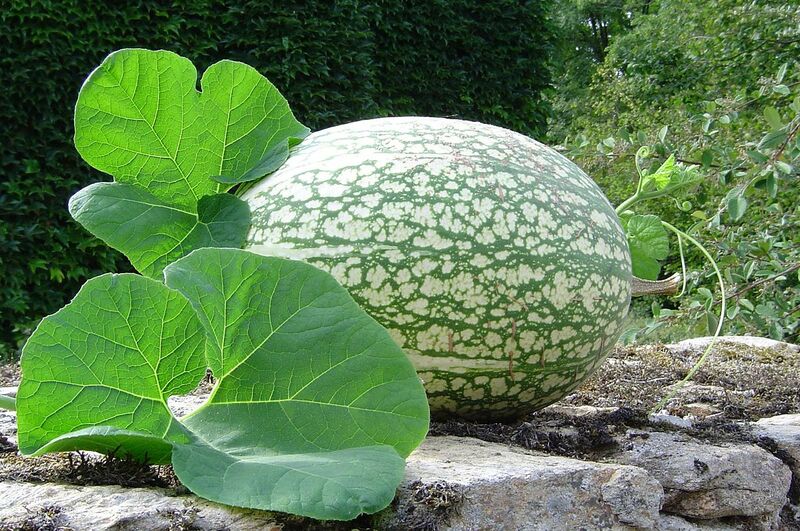 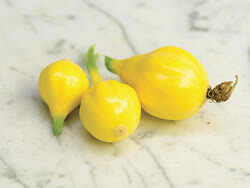 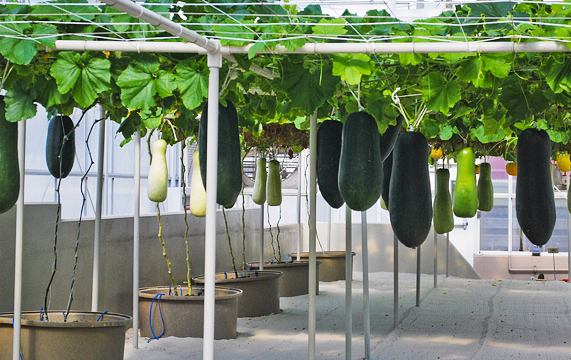 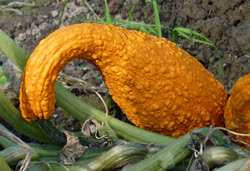 Guide to Growing Sow fresh seeds as cucurbits cross pollinate.